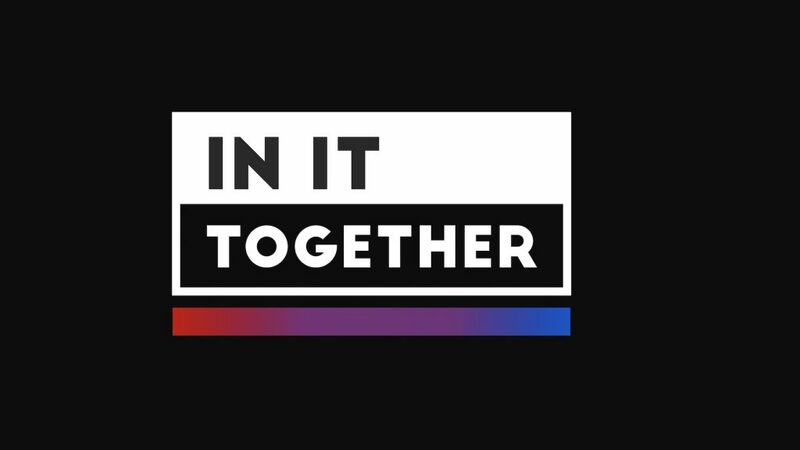 Saint Paul, Minn. (April 25, 2018) – Twin Cities PBS (TPT) announces “In It Together,” a new three-year initiative aimed at supporting the values, knowledge and behavior that support and sustain a healthy democracy. Partisanship and polarization in America have been growing for years, but they are morphing into contempt and fear as Americans increasingly sort themselves into like-minded groups. – TPT will create On the Road, a new series using on-air and online media to stimulate conversations from multiple perspectives about how and why specific issues are experienced differently by people and communities around the state. 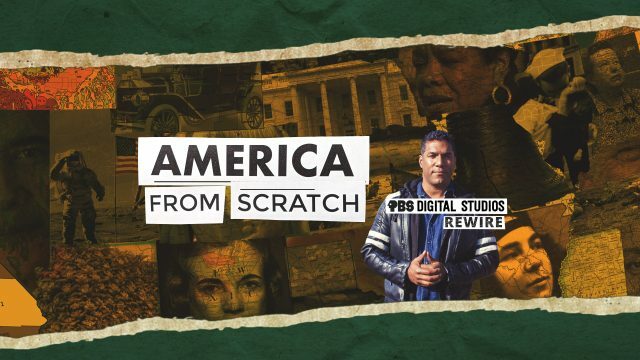 – TPT will launch America From Scratch, an innovative, new web series that explores what we might — or might not — do differently if we were designing American government from the ground up. 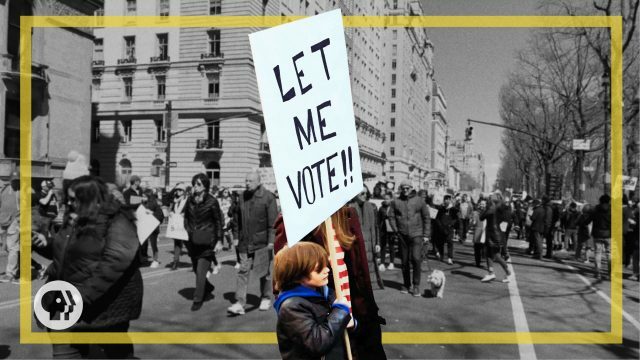 – TPT will produce media exploring the history of democracy in Minnesota, such as the history of voting rights. – TPT’s Almanac will report extensively on the key issues at play during the 2018 campaign season and beyond. In addition, Almanac will create a series of political debates among candidates for state and national office. 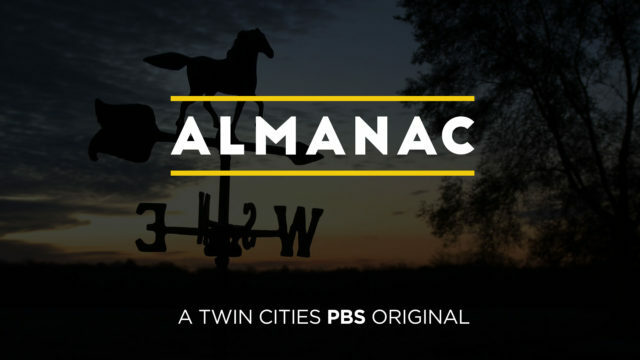 Almanac airs live statewide on the six stations of the Minnesota Public Television Association. 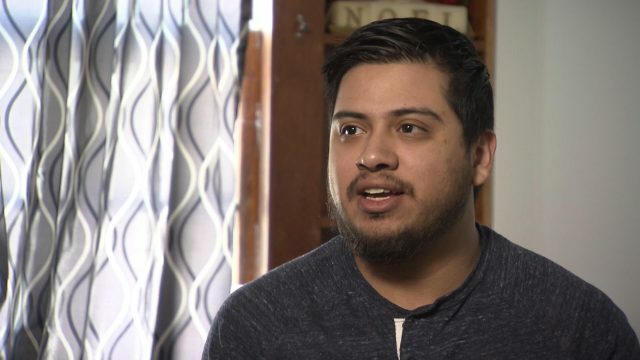 – TPT will create First-Person Democracy, a series of short-form, digital-first videos that invite Minnesotans to share their personal perspectives and experiences of democracy. – TPT will convene a series of Purple Conversations, creatively using multi-platform media and in-person events to engage Minnesotans in meaningful conversations across differences. In particular, TPT will facilitate conversations across generations, among rural and urban Minnesotans, and across racial/cultural communities. TPT will collaborate with several community partners on “In It Together” including the League of Women Voters Minnesota, Native Governance Center, LeadingAge Minnesota and AARP Minnesota. How are you feeling in the present political climate? Do you think the system is broken or are we stronger than ever? Do you have ideas on how we can bring people together? What questions do you have? We want to hear from you! Twin Cities PBS: The mission of Twin Cities PBS (TPT) is to “enrich lives and strengthen our community through the power of media.” As one of the nation’s leading public media organizations reaching over 1.7 million people each month, TPT uses television, interactive media, and community engagement to advance education, culture, and citizenship. Founded in 1957 and located in St. Paul, MN, TPT is recognized for its commitment to innovation and journalism with various awards including Peabody Awards and Emmys. The organization’s particular focus areas include: building connections through the arts, fostering civil conversation and connecting communities, helping young people succeed, and supporting and empowering America’s aging population. For more information about TPT, visit  www.tpt.org  or follow on  Facebook  and  Twitter. What if we made "America From Scratch" today rather than 250 years ago?